Our capital city can be a confusing place to be. Whether you’re taking the tube, a Boris bike/Sadiq cycle, or attempting to drive around in your own car and using Google Maps to navigate the mix of street-types, dead-ends, one ways and everything else, it can all leave you screaming in frustration that you “only want to get to Baker Street!” … then you suddenly find yourself confronted with a road closure that the satnav knew nothing about. 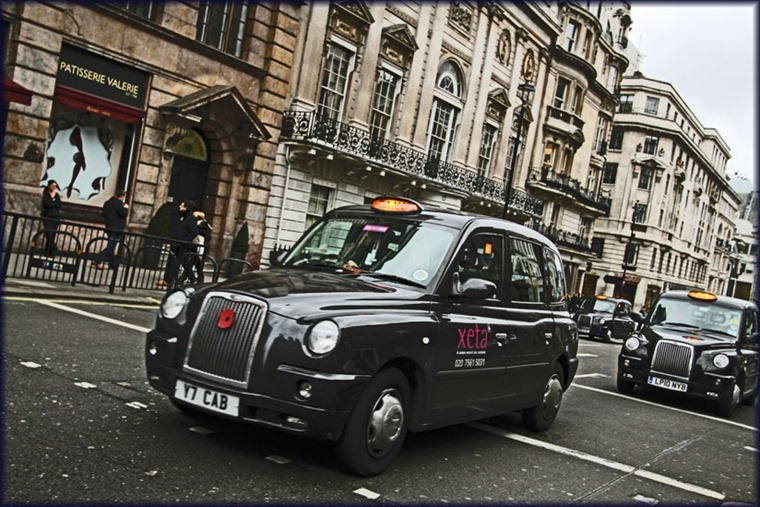 Often, getting in a black cab, safe in the knowledge that the driver will have had to have taken the, erm, Knowledge in order to get their license, gives you peace of mind that the driver’s encyclopaedic brain knows every road-closure, sharp turn and shortcut to get you to where you need to be. But what about those who prefer to use their own car? A study specially commissioned by mytaxi quizzed 2,000 British drivers on their relationship with satnav technology and found that a massive 88% of Londoners now use the devices to get around town, higher than the national average of 76%. Moreover the study found that one in five (20%) Londoners admit they have lost the ability to navigate back home without the aid of a satnav, while a massive 65% feel they would be totally lost without the technology when embarking on unfamiliar journeys. Most worryingly, 62% of the capital’s drivers who took part in the study admitted they completely switch off when following a satnav, paying little attention to road signs or famous landmarks. This zombification has led to Londoners wasting a whopping 100 hours each year blindly following a satnav the long way or wrong way to their destination. In a hidden-camera prank video below, we see how far Londoners would be prepared to travel with a satnav-obsessed driver, and tempers flare as the driver stubbornly follows the satnav despite their protestations. 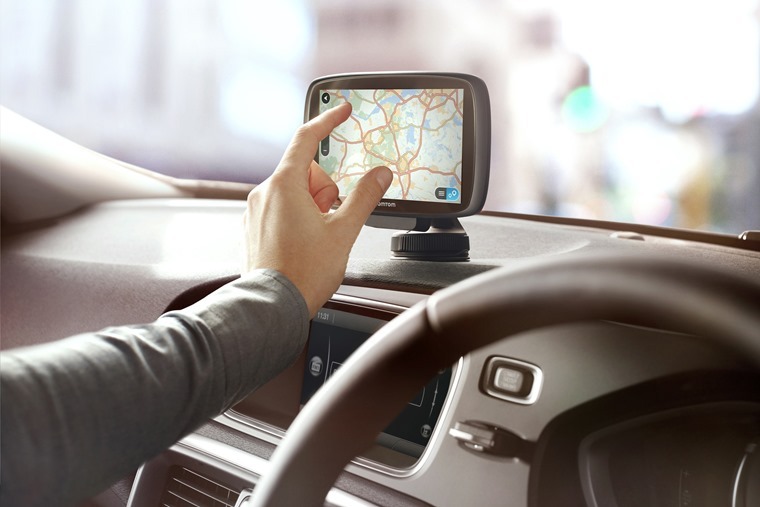 Andy Jones, general manager at mytaxi, said: “Satnav technology is undoubtedly a huge help to many people but it is certainly not flawless and the results can be both frustrating and comical. Further findings revealed that 43% of Londoners verbally disagree with a satnav as if it were a real person, while 29% channel their tech rage by shouting at the gadgets. Some city drivers (3%) even admit to smashing a satnav to smithereens following a technology blunder.